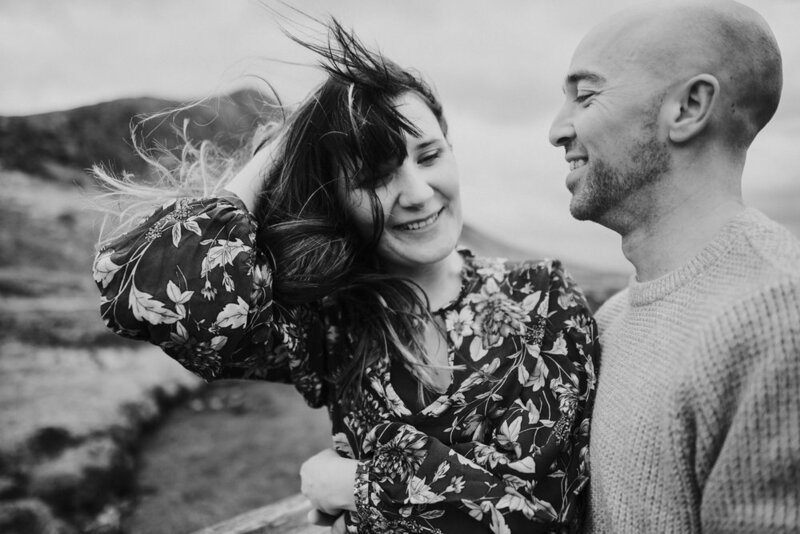 I am so excited about Laura & William’s upcoming wedding at the rustic barn venue The Rhynd. I know already it is going to be an epic and I will keep it a secret for now! 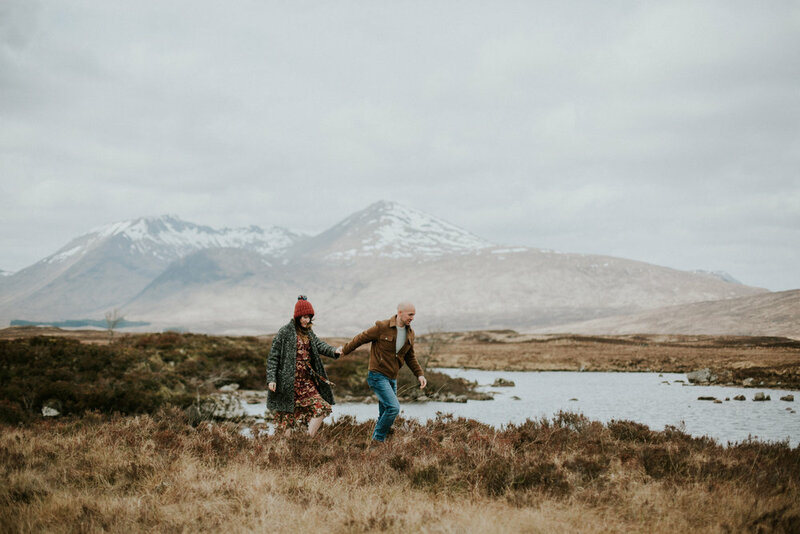 Laura & William chose to have a spectacular Glencoe pre-wedding photo shoot at the stunning Scottish Highlands. 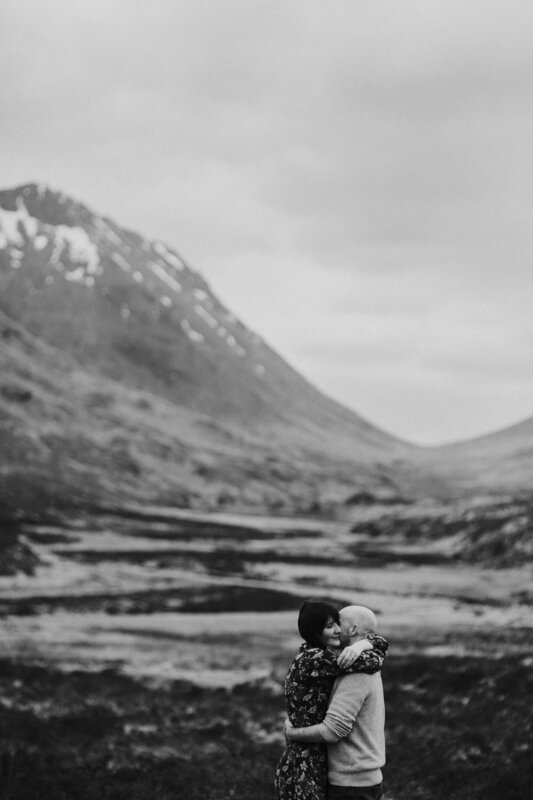 They braved the cold and the wind of the Scottish nature and you can see their love story below. Check them out, they are two wonderful souls madly in love! 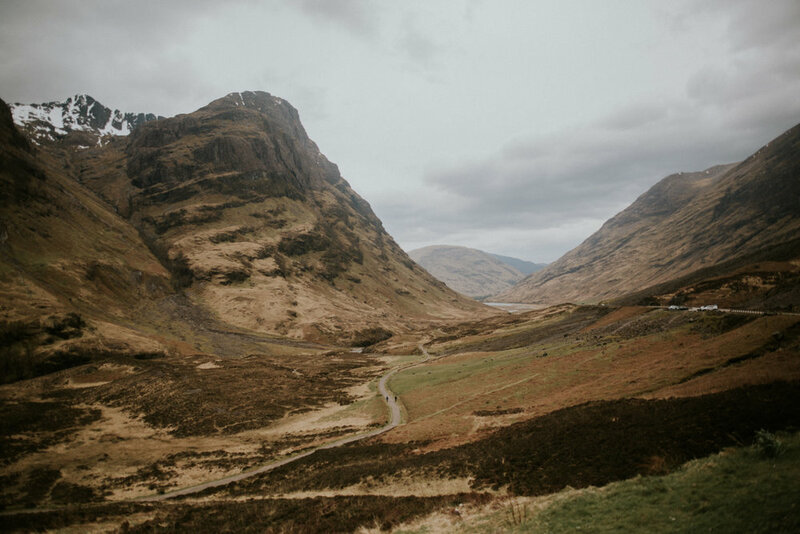 The wedding will be a mix of two wonderful cultures which is a Scottish & Romanian. 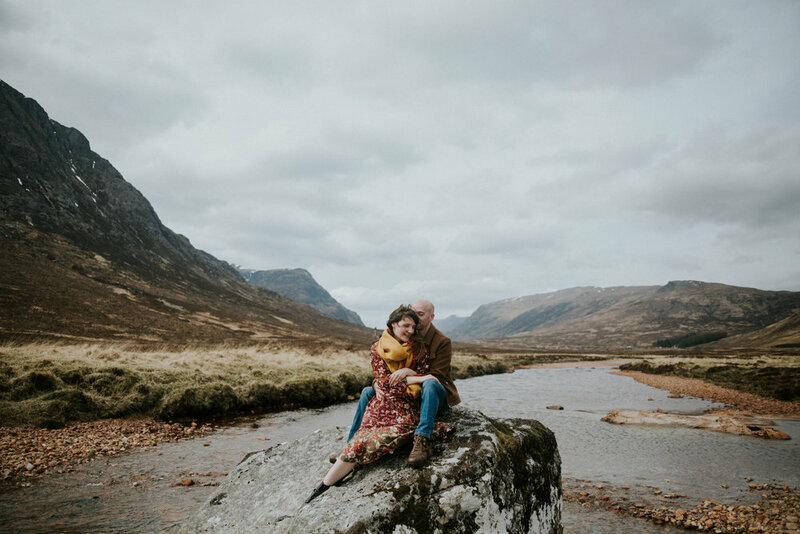 They promised a good wedding party full of love, beauty, happy tears and lots of laugh and I can’t wait for their a boho theme wedding and I am so honoured to be their wedding photographer in The Rhynd, Scotland. If you’re planning the Rhynd wedding, please don’t hesitate to get in touch.